Here it is! The perfect silver name necklace. Our Personalised Classic Name Necklace in Sterling Silver is a favourite. 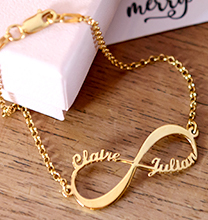 This beautiful necklace offers a classic script font that makes any name or word look simply lovely. 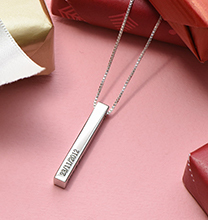 This personalised name necklace may contain words up to ten characters long, however for added durability, we recommend ordering a double thickness name necklace when choosing words or names that contain eight letters or more. 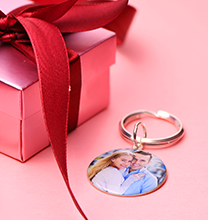 Simply decide on a name or word to showcase on the pendant. 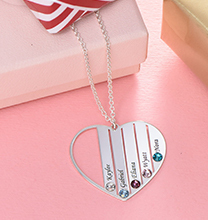 This necklace is made with 0.925 Sterling Silver, and comes complete with a matching Sterling Silver cable chain that attaches to each end of the pendant and clasps in place for a beautiful, perfectly balanced appearance when worn. 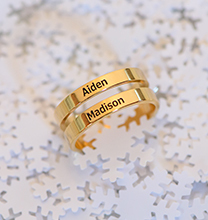 This popular style is also available in your choice of 14ct Solid gold, 18ct Gold plating, and 18ct Rose Gold Plating. We invite you to visit our collection, where you’ll find even more name pedant necklaces to personalise. 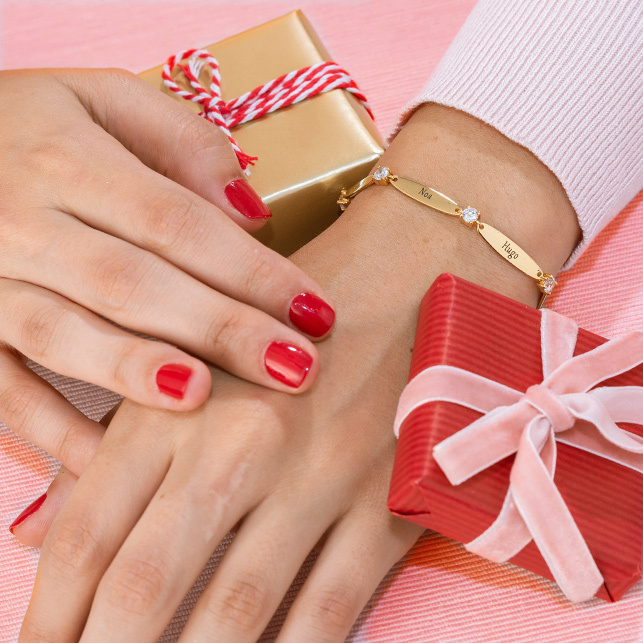 I love my necklace, very fast delivery and came in a lovely pouch to keep it safe.